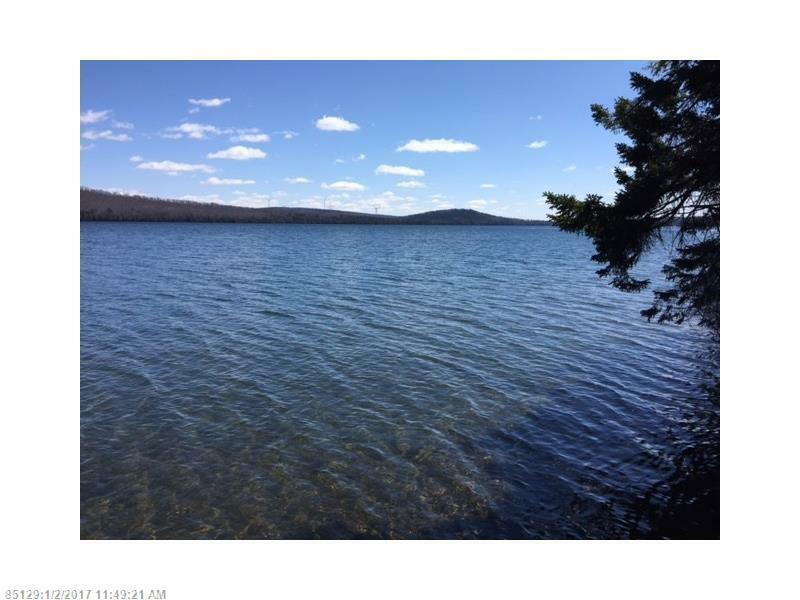 Pristine spring fed Pleasant Lake lot ready for your development! Power at street, surveyed with 127 ft of frontage on lake. Can be bought with abutting lot 10 for 255ft frontage!